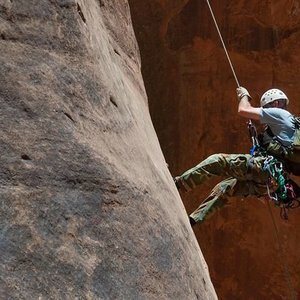 The Narsha Climbing Shoe blends comfort and performance with a unique heel and rand system. 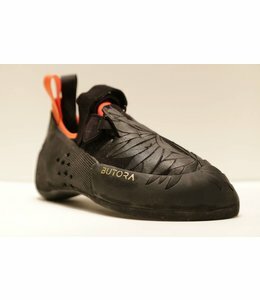 The Altura Climbing Shoes is a traditional climbing shoe that provides all day comfort on multi-pitch routes. 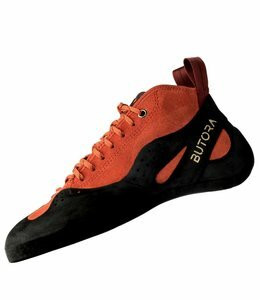 The Acro Climbing Shoes is designed for steep sport climbing and bouldering providing great performance and a comfortable fit. 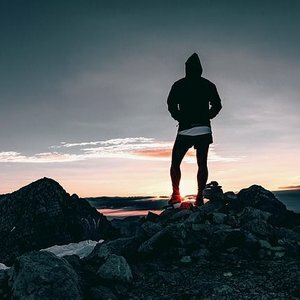 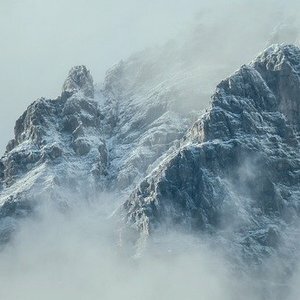 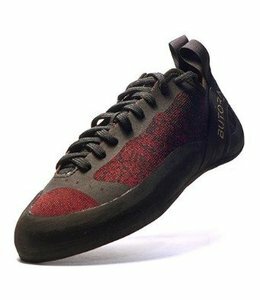 The Advance Lace Climbing Shoes are a good shoe for beginners just getting into climbing. 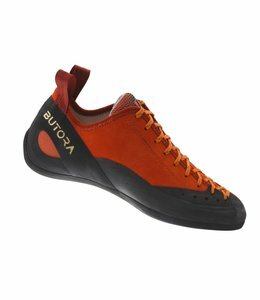 Mantra Climbing Shoes are a classic climbing shoe for the traditional climber that is super supportive and extremely durable. 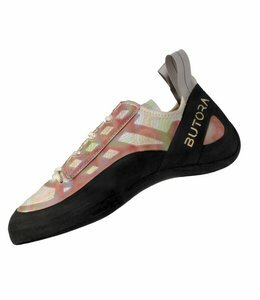 The Women's Libra Climbing Shoes is a top quality shoe for all kinds of climbers. 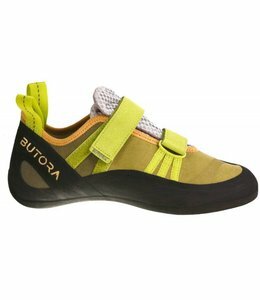 The Women's Endeavor Climbing Shoes gives you power and precision with an innovative triple fork webbing system for a custom fit. 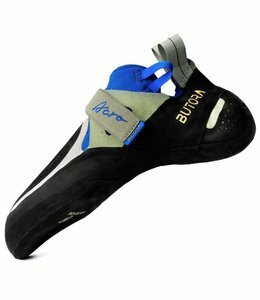 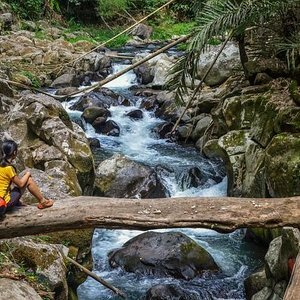 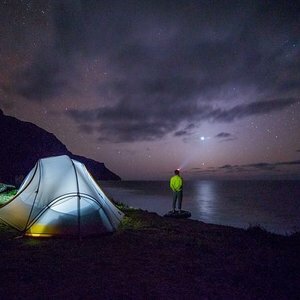 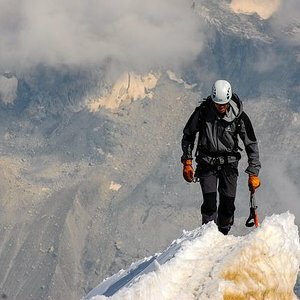 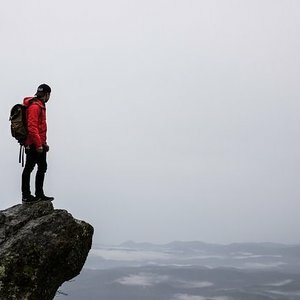 For power and precision exactly where you want it, climbers choose Men's Endeavor Climbing Shoes for an all around great climbing shoe. 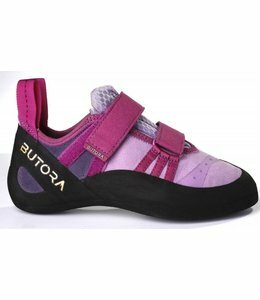 Butora Symbol Logo Chalk Bags have a round shape and reinforced rim for easy access. 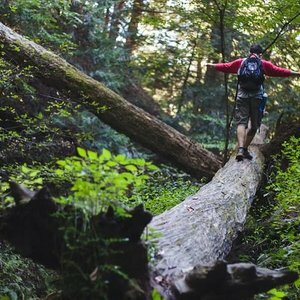 An adjustable webbing belt is included. 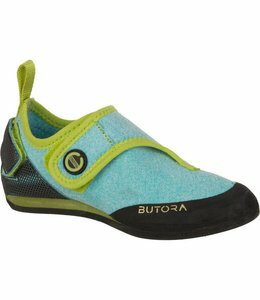 The Kids Brava Blue Climbing Shoe is comfortable for all day climbing and is easy to put on and take off.